Cults, Serial Killers, Missing people. Could these Nightmares of modern life be much more connected than we dare imagine? What role do shadowy govt. agencies and secret societies play in some of the nations most terrifying events? 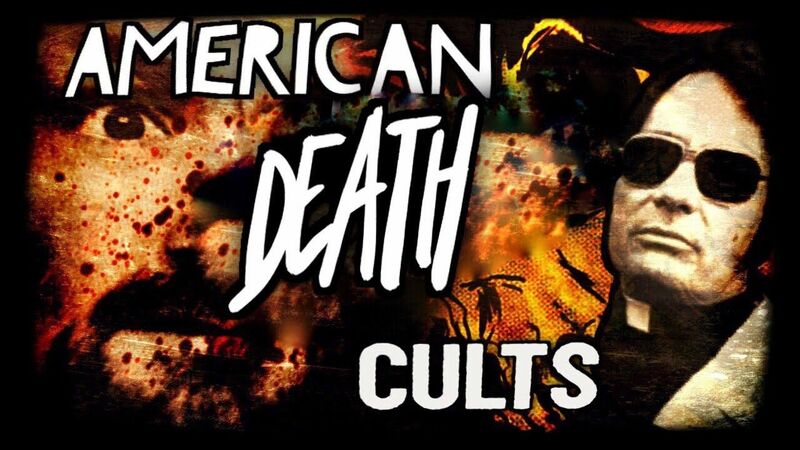 In this documentary, explore the twisted bizarre world of cults! My college don was not far removed from this scene. Honey Reich (Sherman), now very dead, attended that college in the same era that I did. I learned that Canada has our own Luciferians in quite prominent positions in our institutions.